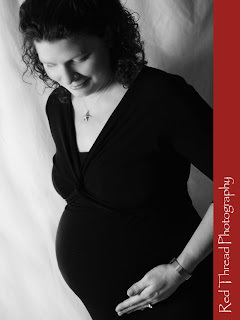 So here is one of the most beautiful pregnant women I know. This is baby #5 and look how great she looks!! They don't know whether it is a boy or girl yet, but we are all excited to meet this little one! 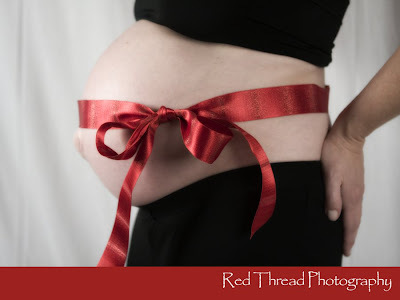 A "red thread" baby?? Absolutely. The whole family already feels the connection to this little one and can't wait until he or she makes his/her appearance. I love the necklace she is wearing. Her husband gave it to her after the birth of their last baby. Isn't it foretelling that the starfish has five arms and here they are ready to have their fifth baby? Ahh...a complete family!! What a great celebration every baby is!! Thanks for letting me share a little of this one with you guys!! 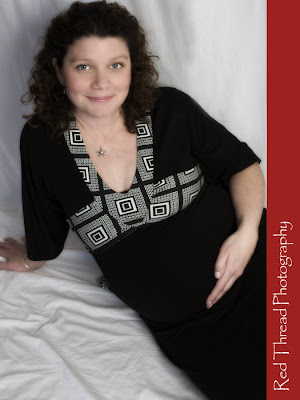 I look foward to photographing all FIVE of your children someday! !